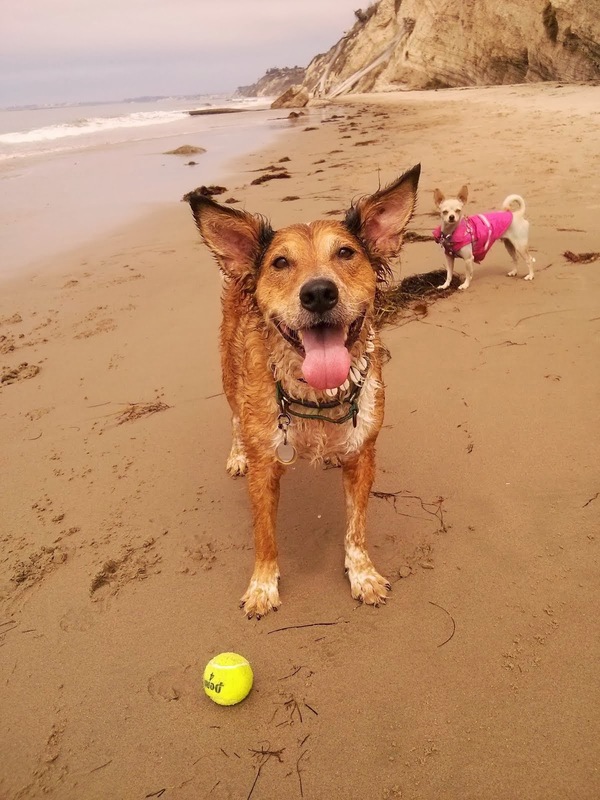 In preparation for Paw5's Enriched Life Challenge on October 17th, we are exploring all the different types of enrichment that can be added to a pet's life. Paw5 has come up with six different categories for dog owners, but I think these can be applied to nearly any pet's environment. The categories are: sensory, feeding, toys/puzzles, environmental, social, and training. There are quite a few products and activities that fit into multiple categories. 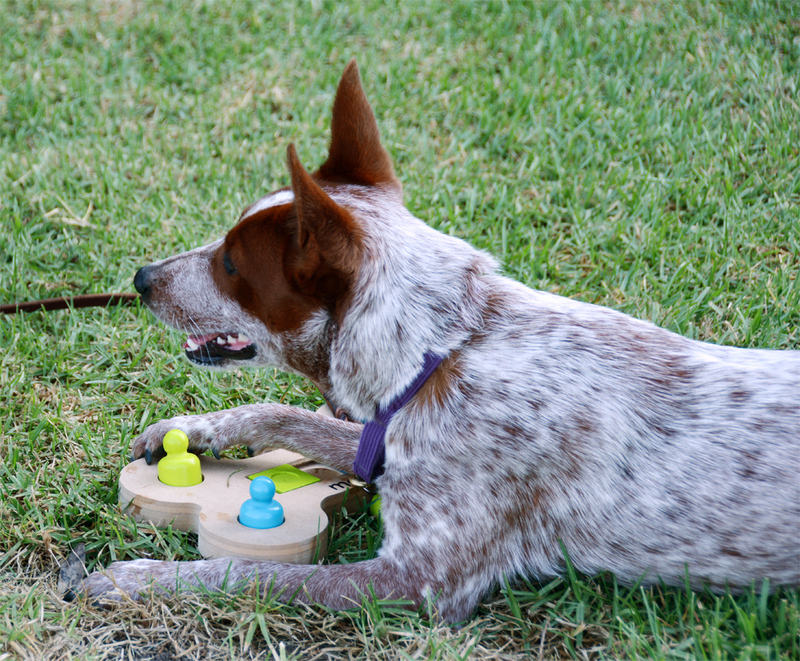 I'm a big fan of feeding via toys and puzzles, and I love training my dogs to do tricks. 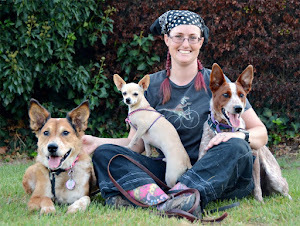 I'm using the Enriched Life Challenge to expand into other categories for my dogs and my cats. What sort of things does each category include? 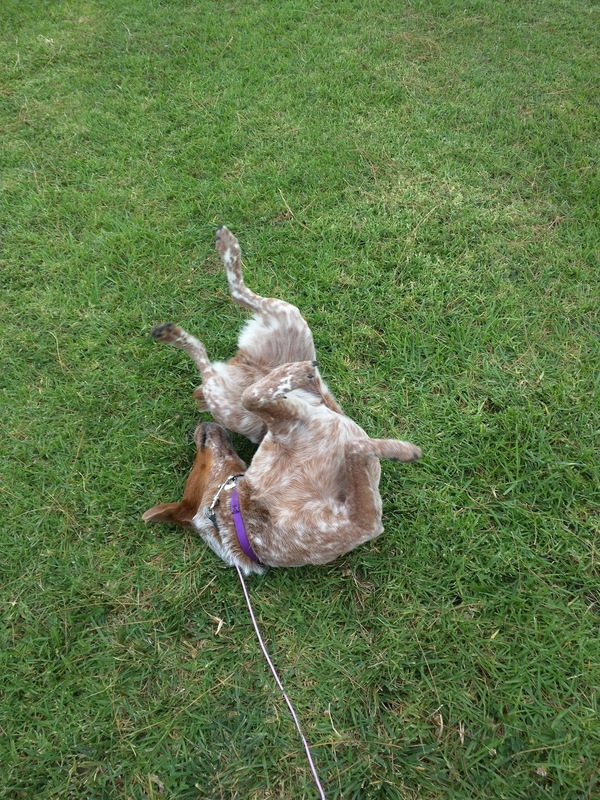 Sensory enrichment is basically anything that activates your pet's sense of smell, touch, taste, sight, or sound. 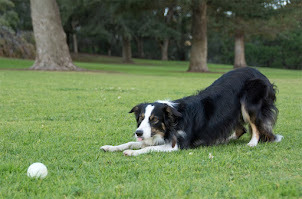 Paw5 suggest rolling in the grass and playing in water, as well as dog tv, music developed specifically for dogs, and scent discrimination activities like nose work. For pets that live primarily indoors, a simple trip to the yard can provide a lot of enrichment. A wading pool, sandbox, or digging area is a great way to liven up your dog's outdoor area. Adding toys can help motivate them to explore. Sensory enrichment for my cats will be a bigger challenge. I use a Ruffwear Webmaster harness to contain them for leashed trips to the yard, but I may also get them some kitty grass and other ct-safe plants to nibble indoors. Maybe they'll enjoy hearing bird sounds on YouTube? I definitely need to add catnip to my shopping list. My favorite form of enrichment! Feeding enrichment can include hiding food around the house, or tossing kibble out of the lawn for the dogs to hunt. It can be a new kind of treat or chew item. Bowls are boring! There are tons of manufactured and homemade options for feeding enrichment for dogs, but what about cats? James and Solstice are currently eating out of a puzzle bowl, but I can probably find some new ways to liven up their dinnertime. I need to come up with a way to tether a Kong in a spot that's out of reach of the dogs. Not every puzzle toy involves food! Sure, we have tons of different food puzzles, but my dogs also thoroughly enjoy pull toys. These are toys that can be pulled apart, or have smaller toys pulled out of them. Food can be added, but Godzilla and Zip very much enjoy disassembling toys just for fun. Paw5 has a bunch of ideas and plans for making different puzzles, and I can probably modify at least a few for the cats. Adding something to a pets environment, or taking them into a new environment, is a great way to provide enrichment. 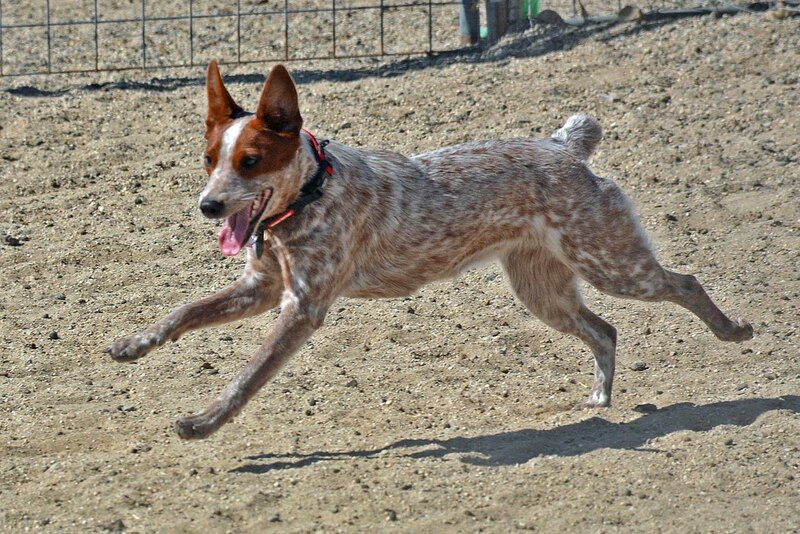 Playgrounds for kids can be a lot of fun for your dog, as long as there are no kids there. Watch out for some of the grate-like surfaces though, sometimes toes can get caught. Hiking in a new place, and asking your dog to hop up on rocks or logs can also provide a lot of environmental enrichment. It's also great exercise! Environmental enrichment for cats can be a little different. I'm not going to take the Hellions hiking, but I do plan to build them some wall shelves to climb around on. Heck, they're pretty thrilled with a paper bag or cardboard box! Social enrichment can include interacting with other animals, or just humans. 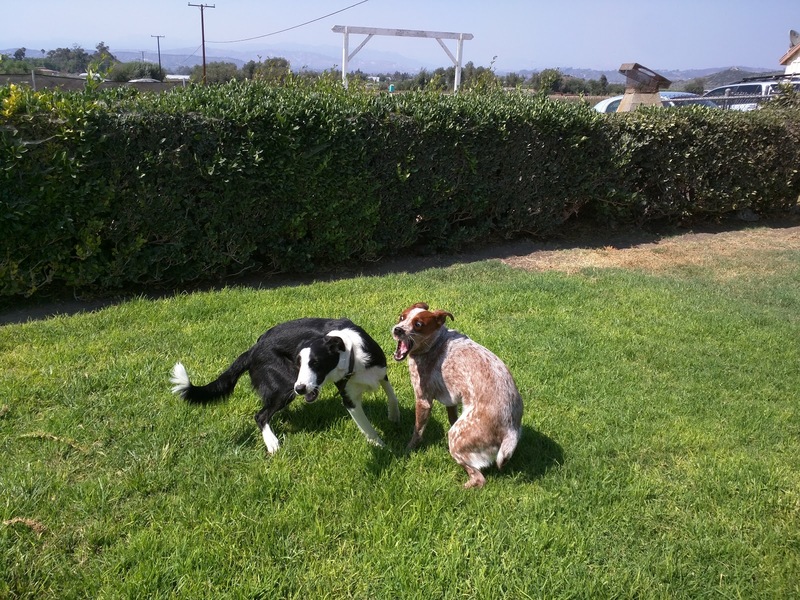 Some dogs really love to play with other dogs, others are more selective. Just hanging out in a busy park and getting treats for seeing people may be enough for some dogs. Other dogs thoroughly enjoy a trip to the pet store. It's important to stay in your dog's comfort zone though! Zip really enjoys restaurant patios, while Godzilla finds them scary and stressful. 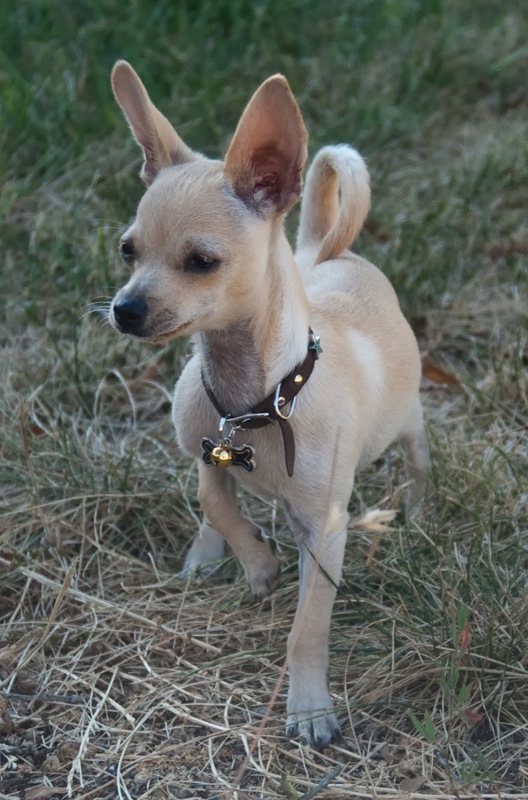 Ru loves to play with other chihuahuas, but finds many bigger dogs intimidating. Don't forget about cat socialization! It's an area that is often overlooked. Solstice absolutely loves new people, but James spent years hiding from all visitors until we started having people over on a daily basis. Now he is willing to come out and meet new people from time to time. This might sound weird, but try having a night in with friends, play some board games or watch some movies, and let someone else feed and play with your cat. 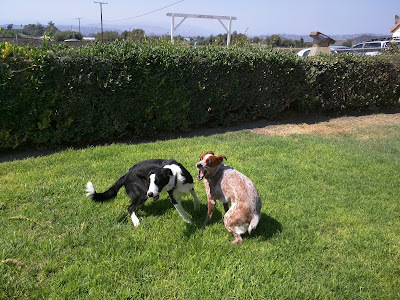 Training is my favorite thing to do with my dogs, but some days we don't quite squeeze it into our schedule, and Ru often gets left out because he's a bit slow. I'm going to spend some time during the Paw5 Enriched Life Challenge to run Ru through his tiny list of tricks. I'm also going to do some clicker training with my cats, because they are food crazy, if seriously uncoordinated. What will we accomplish in five days? I can't wait to find out!